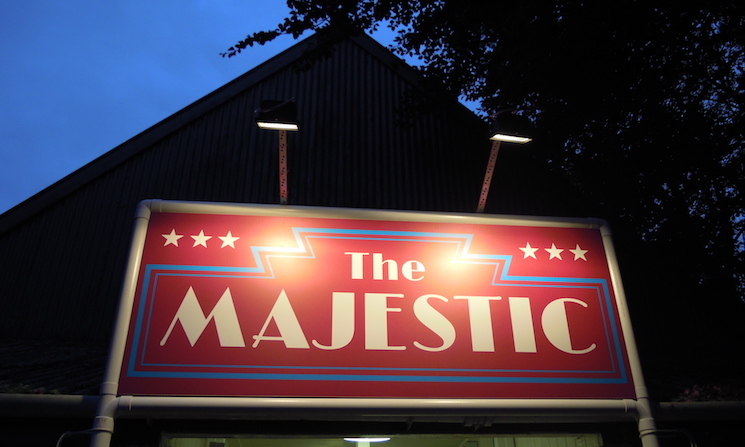 The calendar above shows any dates/hours that have already been booked. 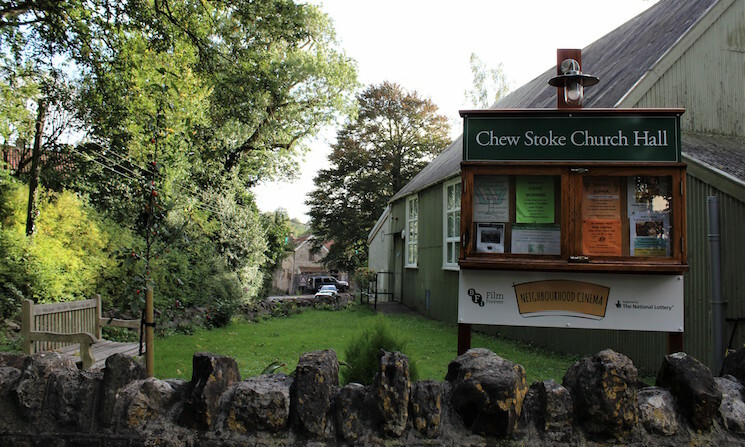 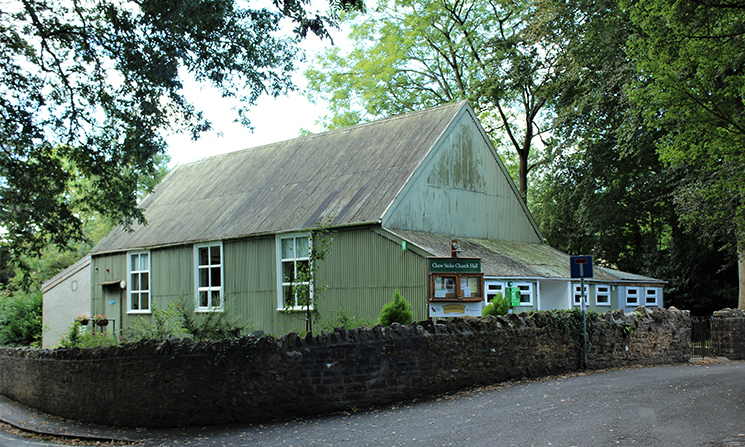 Chew Stoke Church Hall is a non-profit making, multi-purpose building on the corner of Church Lane. 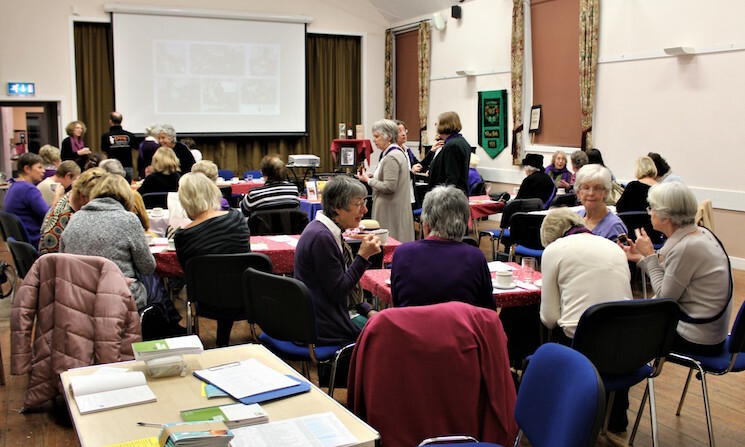 It is used for church events, but also by a number of village organisations – including the Parish Council, the WI, Chew Stoke Film Club, the Scissors Exercise Group, the Dramatic Society, the Hall Singers and Chew Valley Choral Society. 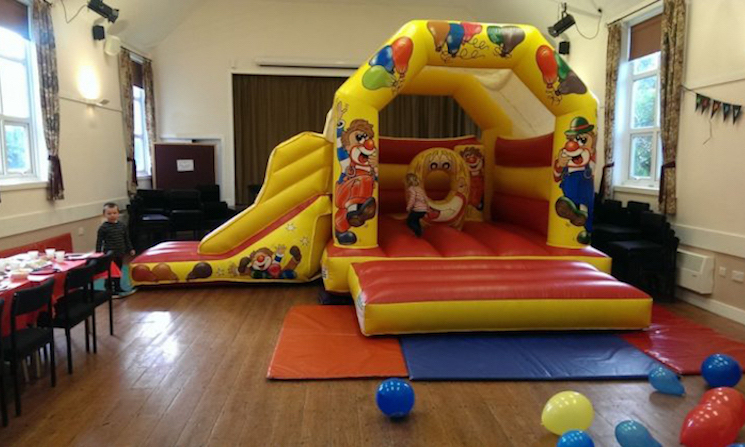 Fully insured and licensed, the hall is available for hire by individuals, clubs and societies, and is an ideal venue for public meetings, private events, suppers, parties and wedding receptions. 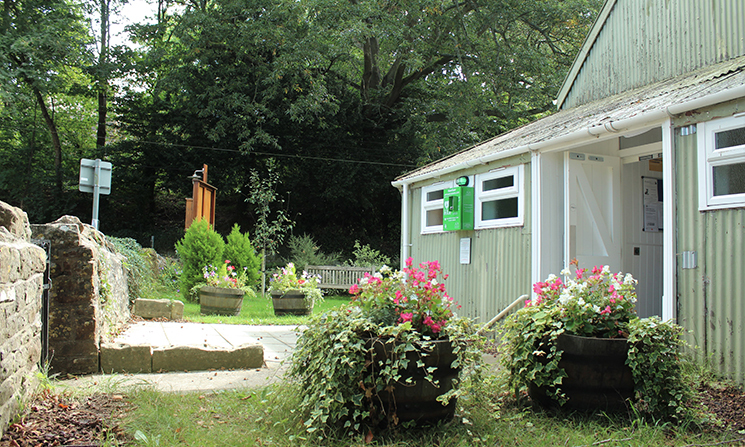 There is a garden outside the hall and parking is possible on Pilgrims Way and at the top of Church Lane adjacent to the church.